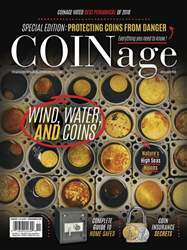 The price of gold reached its historic high in 2011: $1,923 per troy ounce. That price was nearly three times where it was just three years earlier in 2008. 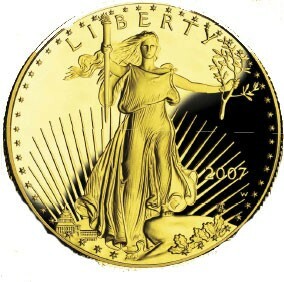 Gold coins, such as modern American gold Eagles and vintage Liberty Head and Saint-Gaudens $20 double eagles were in strong demand, reflecting the record high gold prices.